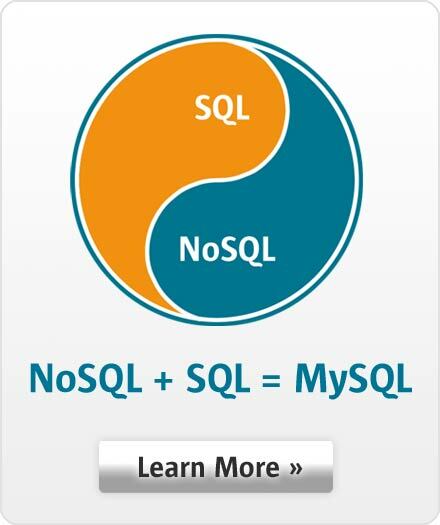 It is easy to get started with MySQL, but you may still need to do some tuning to get the required performance. This session provides an introduction to MySQL performance tuning by looking at best practices, the most important configuration options, examples of query tuning, monitoring, and more. There are also examples of finding the queries most in need of optimization using performance reports in MySQL Workbench or through the sys schema.